Review old plans – sometimes, the most brilliant marketing solutions can be the ones that failed you in the past. Reminds me of Zenith Corporation, who were among the pioneers in Hi-Def television. The problem here is that the time was the 1980’s. People are not exactly interested in owning an HD television then. That resulted to the company to fold up. But look at today’s market, where HD TV’s are the king. Focus on the results, not on the author – you see, some of us take pride in the sales leads plans that we have thought of, and that is not a bad idea at all. The problem here is when we take it too seriously and use as some sort of cudgel during our marketing meeting. Now that is not a good idea at all. If you want your team to be successful, get everyone in as team players. Focus more on getting results, not on who created the best plans or whatever. That would be a more productive practice. Consider timing – while some would think that a marketing plan is a failure because it did not live up to expectations, others would ask if the timing for it was right. For example, you wanted to do a telemarketing campaign for winter time tourist destinations, but you offered it during the winter season itself. While there is nothing really wrong about selling in advance, would it not be more practical to offer it to your prospects at summer time? You do not have to think much about it. Always improve – that is the one rule that every marketer must remember. Markets change over time and the tools needed for it must adapt to these changes quickly as well. You know just how important that would be if you start losing B2B leads while still using the same marketing strategy. You have to change it, and you have to change it for the better. That is how you survive this highly competitive business environment. There are other things that you have to remember to keep your B2B telemarketing campaigns as profitable as ever, but if you can follow these pointers, then you would be in a good spot. For every process there is a culmination. It’s the zenith of all the patience, persistence, and perseverance that transpired during your efforts in achieving your goal. 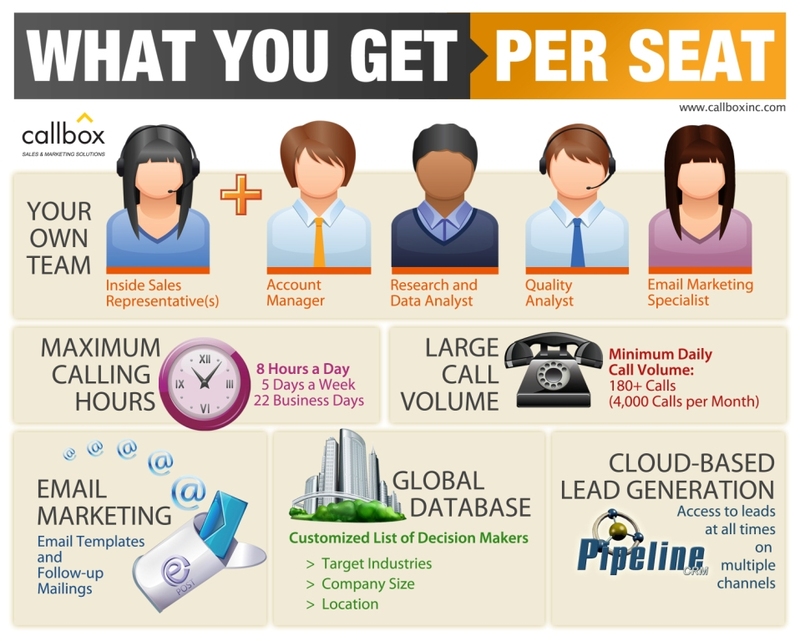 In the context of telemarketing, the culmination is the part where an appointment is set, or a lead has been generated. But right between the middle and end parts of the call, there’s a phase where the telemarketer would shift its focus from the prospect to the sales pitch. That’s usually a very difficult transition to carry out, especially when the foundation of trust and confidence is not that strong. That part reminds the prospect that he is indeed engaged in a sales call and the pitch is naturally inevitable. If the telemarketer is unable to smoothly and swiftly make that transition, the mission would be compromised, and the conversation will end up as nothing more than a chit chat. So how do you effectively transition from attention to animation? First, drop the “sales pitch”. “A ‘pitch’ typically conjures up images of a one-way presentation, with the salesperson talking at a prospect, which is not the effective way to sell,” says Art Sobczak, President of BusinessByPhone.com. 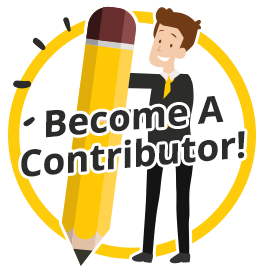 After listening to the prospect regarding their company’s needs and wants, it’s your turn to “animate” the situation by offering to help them. You need to make them feel that what you’re offering is a recommendation, and not a sales pitch. By using their own words and language, describe to them how your product or service can directly address specific aspects of the challenges they mentioned earlier. By doing that, they would immediately see the benefits. It will also facilitate in convincing them to agree to an appointment or give out their pertinent information. And lastly, don’t forget to add a little sauce to your dish by patting a prospect’s back after a successful conversation. Let them know that their decision to consider your product or service was a brilliant move, and it shall not be a subject of regret. Make them feel appreciated and express your excitement towards future interactions. Thank them for their time, and end the call on a pleasant note. One of the most basic tasks of professional telemarketers is to uncover information from prospective clients that may lead into business opportunities- in short, sales leads. 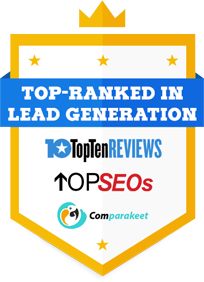 But along with that task of lead generation is to also maintain an atmosphere of openness and trust, which deviates from the usual, transactional and heartless survey-esque style of telemarketing. Leading them into a cyclone of inquiries and not letting them talk much may have them lose attention and eventually lose interest with the call. The opening spiels and introductions are usually harmless. What could be detrimental to the success of the telemarketing call are the questions that follow. Asking wrong (or too many) questions may force clients to end the conversation. If they do decide not to end it, oftentimes they’d just refuse to give out anything. So the goal is clear: Earn their trust. Avoid the survey style of questioning. And how do surveys usually sound? A barrage of yes-or-no questions. Although telemarketers need to obtain specific information from prospects (statistics, dates, technical details), engaging them in a meaningful exchange of words is still worth the distance and can benefit on the bigger picture. For one, prospects would feel comfortable and not feel harassed. Letting them vent their opinions and grievances can make them feel appreciated and important. This established relationship may be very useful in the future, especially in Appointment Setting. Also, one would find that a thorough discussion may elicit more information than expected, because it involves personal perspective and emotions. By earning their trust, they will often offer the information that was targeted in the first place, and it will have been done without sounding like an interrogating robot. That is why these days, Outsourced Telemarketing service providers now focus on “humanizing” the telemarketing experience. Companies assign the task to external professional companies to do their telemarketing for them, which are dedicated to generate quality leads and appointments. Aside from training their agents to be product-competent and articulate, they also make sure that they know howto “talk like human beings” and go as far as befriending prospective clients. And open-ended questions are the first step to revolutionizing the telemarketer’s tarnished facade. By now putting more emphasis on the person rather than on the business, they’re not that bad to talk to. Let us face it, we will have to use telemarketing, in one way or another. Be it in appointment setting or in phone surveys, there will times that a phone call is precisely what we need in the course of our marketing campaigns. We just have to know how to best maximize its rate of success. You see, when it comes to this marketing tool, the people involved can be the biggest factor in its success or failure. How you pull that off will depend on how you help your marketers become better in this medium. Ask their opinion about their call – this will encourage them to open up and tell you what they think they did in the call. If they tell you to tell them what you think, answer that this is an internal exercise for them. 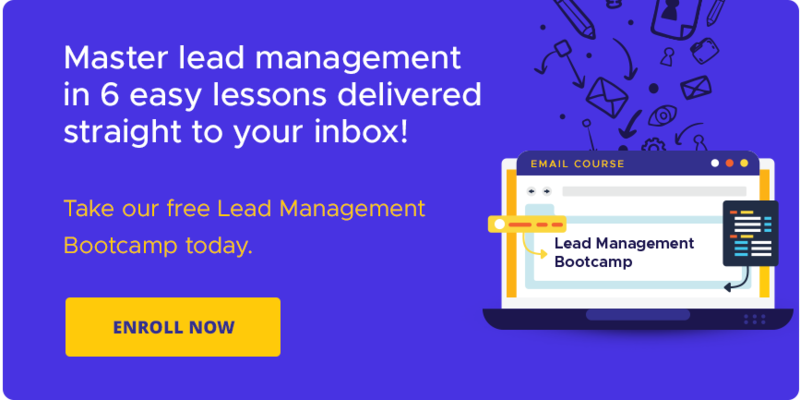 Give them good feedback – a responsible lead generation manager would praise his agents for a job well done, and is also quick to point out learning opportunities they can work on together. Make sure the other party understands your lectures – we often fall to the mistake of talking too much about how your agents can improve, without actually checking if they really got what you are saying. Help solve whatever problems your agents face – once you know where they weak in, or where they are having problems, you can use it as a learning point in their training. Provide them your own version of the solution – in case the solution they had in mind is not the optimal one, this is the part where you add your two cents and provide them the right answer. Seek agreement – once you have discussed with your agent the merits of both his and your solutions to generating more B2B leads, try seeking common ground with them on this goal. Practice makes perfect – you see, to really check if they got what you are saying, doing a little practice run on your campaign would be an excellent idea. See if they have integrated all those suggested improvement that the two of you have worked on. Stick with the changes – you and your agent should stick to the plan in order to see if it will succeed or not. Set a deadline or a scheduled follow-up to see its effectiveness. Give encouragements – these little acts of acknowledging what they are doing can be a pretty good motivational factor for them to keep working. You should not take that lightly. Do some follow-ups – once the task you needed done or the changes you wanted are implemented, check the progress of your agent’s work. This will help you determine whether your discussions with them have borne fruit. These are little, yet effective, ways to make your telemarketing team more effective in generating B2B leads. There are reasons why people never forget songs from the past. First of all, they were written back when songwriters really wrote from the heart, when they used faithful words and metaphors of how they felt at that time. It is also because old songs are universal – although they may tell particular love stories, they may also be applied to almost anything in life. 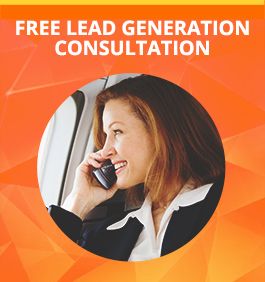 Say, Outbound Telemarketing and Lead Generation? Of course, everything starts with a greeting. This initial contact is one of the most crucial parts of a Telemarketing call. If not done right, a professional telemarketer may not even get to proceed to anything at all. Also a make or break stage, this is when the telemarketer tells something about his company and at the same time asks the prospect about certain details relevant to Lead Generation. Although it is not the actual sales pitch yet, asking the wrong questions or introducing impertinent points may ruin the conversation. Words are all telemarketers have to take a prospect’s heart away. This is it – this is where the real stuff happens. The telemarketer discusses specific information on the goods or services or potential contract details. As expected, the telemarketer would also have to answer the prospect’s curious questions and clarifications. Depending on the outcome of the product discussion, the prospect may now realize the benefits and likelihood of the proposal. He may give hints that he is interested and may be now ready to take things a step further. Well, not tonight, but definitely in the future. This is when Appointment Setting is done, usually an in-person meeting with a Sales Executive or a phone call during the prospect’s preferred schedule. The prospect’s meeting with the Sales Executive may seal the deal, and the Telemarketer’s mission is completed, unless otherwise if the deal was not made. If the prospect declined a business partnership, it’s still considered a lead, but one that has to be recycled and followed-up in the future. It goes back to the Telemarketers work list and may not be touched in the near future until a new need has developed. A sales call may not always turn out productive, but the good thing about it is that in this industry, “no” is not absolute. As long as Outbound Telemarketing services providers keep records of target information, there will always be opportunities and needs somewhere down the road, and when that time comes, the mission is reborn. For a lot of aspects in our lives, there will always be those do’s and dont’s in order to lead us in doing the right thing. For example, you might have experienced at least once in your life when your mom told you to “Please do take out the trash,” or “Don’t drink the milk directly out of the carton,” or somewhere along those line. For Singapore business owners, this concept still applies, especially for their lead generation campaign. Let us take a look at some of those do’s and don’ts. Don’t initiate a call if proper research is not done – Telemarketing Singaporean prospects without any adequate research involved just invites rejection in every corner. Don’t start a campaign without a proper calling list – A telemarketing list allows proper and precise targeting for one’s prospects. Without, the campaign will most likely be lead astray. Do outsource to a reliable telemarketing company – If you can’t handle starting a telemarketing campaign on your own then never hesitate to outsource to professional telemarketers. You can then immediately gain expertise over your Singaporean prospects upon doing so. Do give incentives for your telemarketing campaign, outsourced or not – Giving incentives to your team of telemarketers or those that reside in an agency allows them to be more than willing to complete tasks and meet goals.